Following a 0.5% rate cut in December, punters are expecting the central bank of Russia to slash rates by a further 25 basis points today. Two years after it raised rates to 8.6%, the Bank is pursuing a policy of easing amid some of the lowest inflation rates in the post-Soviet era. 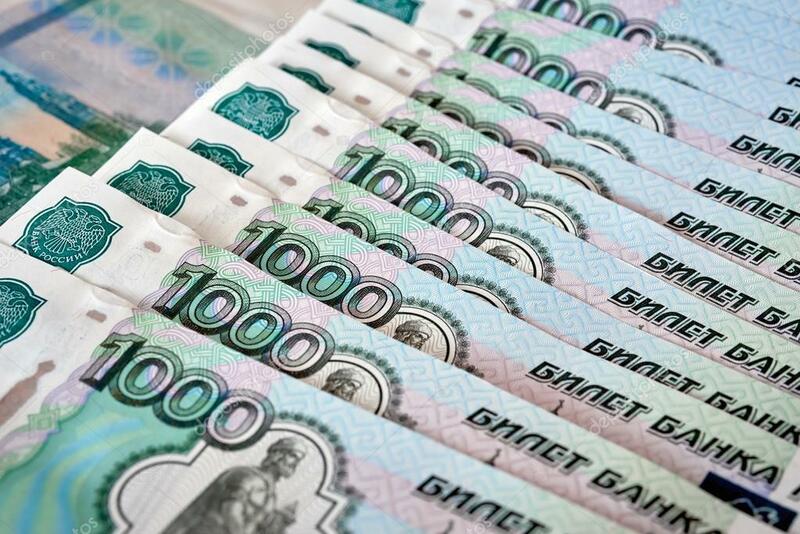 Pushing down inflation is a bullish rouble, up 3.6% since the bank’s December meeting. 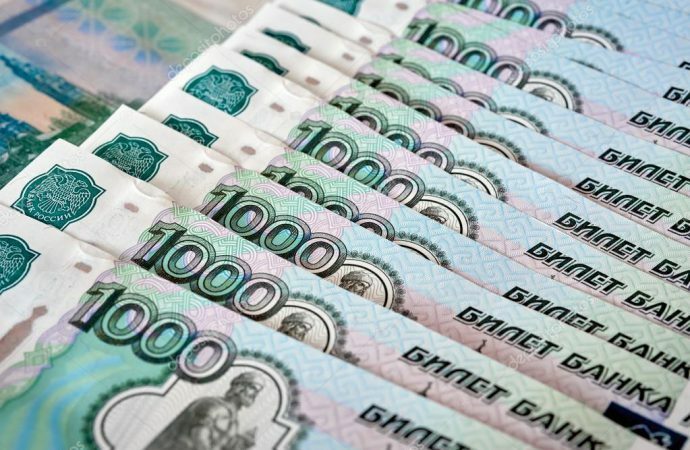 In an import-dominant economy, the stronger rouble has lowered the cost of imports and kept inflation below the bank’s target of 4%. With fiscal revenue highly dependent on oil production, the value of the rouble closely follows the global price of oil. A recent OPEC-plus deal to extend production cuts until the end of 2018 has seen the bank revise its modelling, with the price per barrel expected to top $55, up from $44. After a sluggish economy in 2017 that generated only 1.5% growth—half a percentage below the economy ministry’s target—the central bank hopes today’s cut will boost consumer spending and encourage greater borrowing from local businesses.